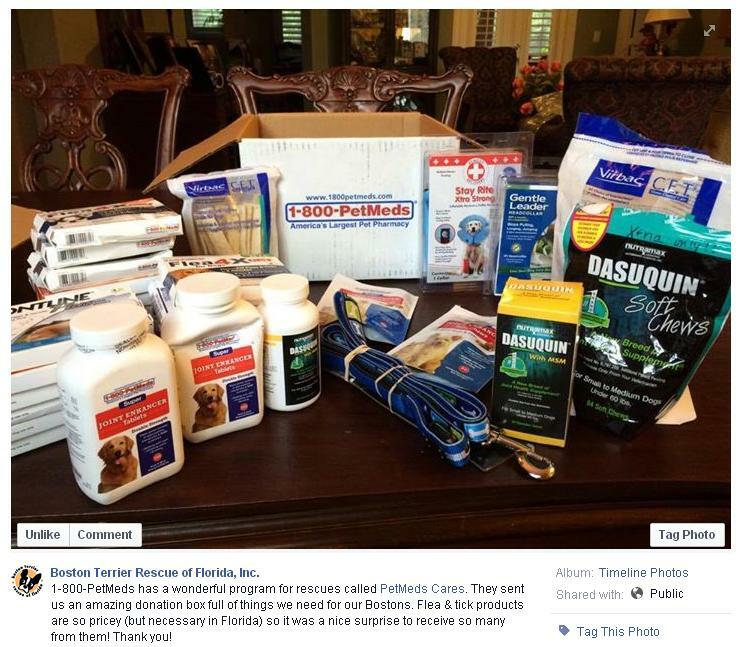 1-800-PetMeds Cares™ organizes donations of non-prescription medications and pet supplies items to shelters and rescues within the continental U.S. Below are a few examples of groups we have donated to, along with photos of the donations and their kind responses. 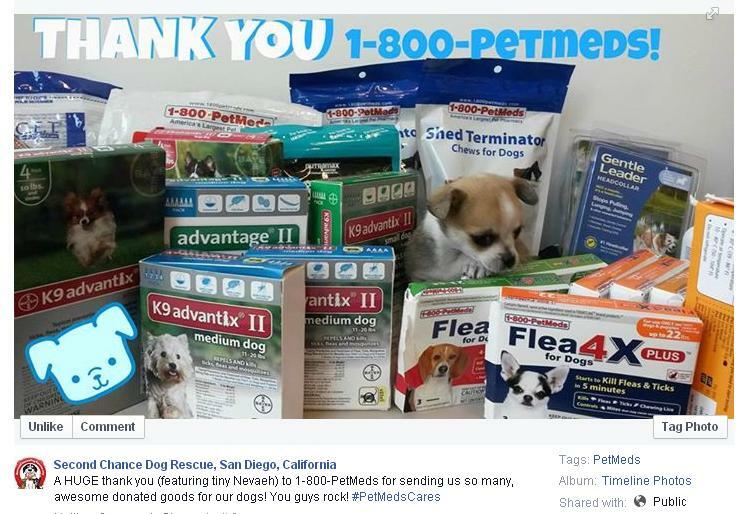 Are you interested in applying for a 1-800-PetMeds Cares™ donation for your rescue group? 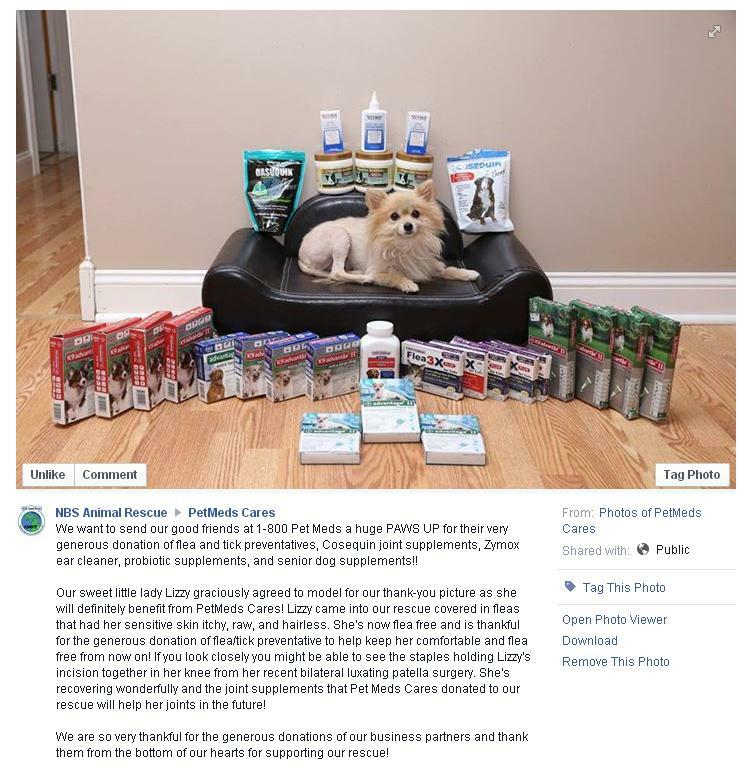 Visit the Request a Donation page and fill out a form! If you are a new pet parent who just adopted their first dog, check out 1-800-PetMeds’ Definitive Guide for First-Time Dog Owners!